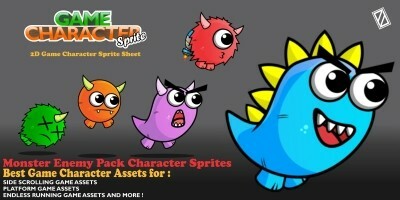 Browse 306 game graphic assets to help you create your next game. 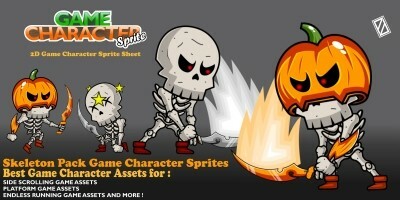 These assets include. 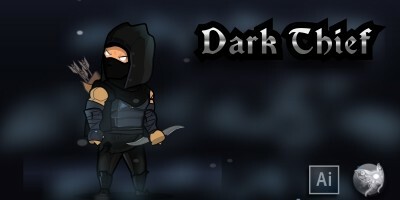 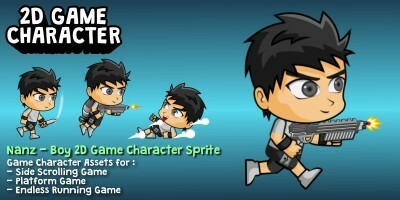 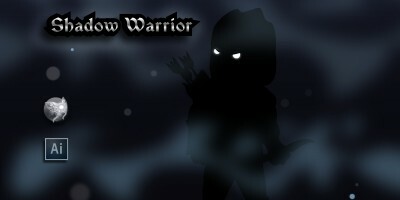 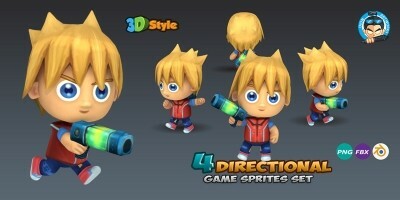 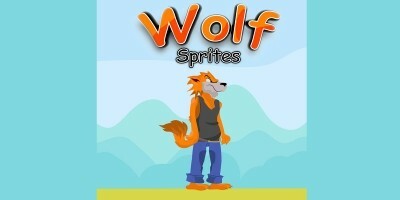 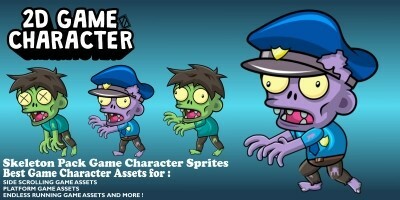 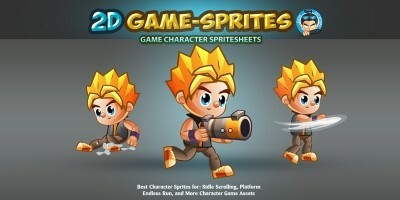 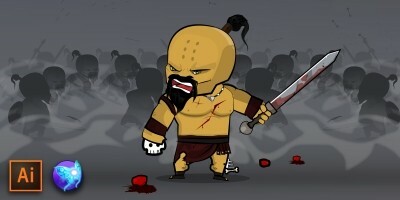 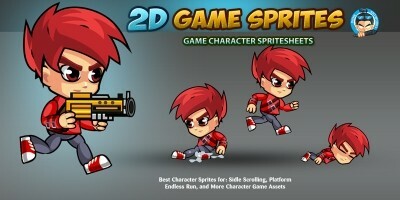 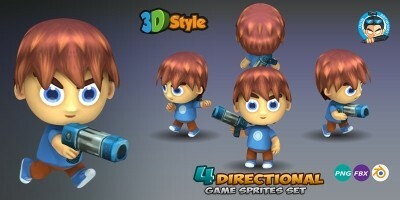 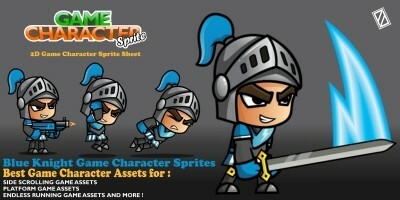 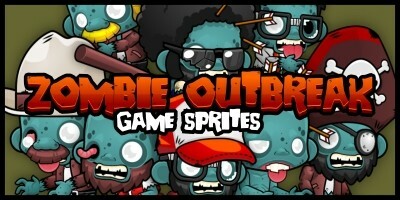 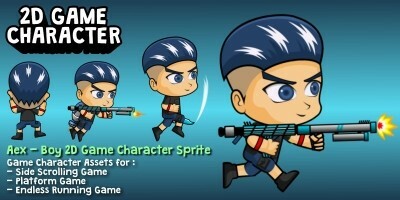 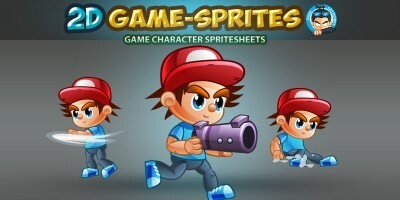 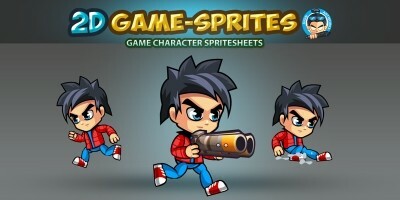 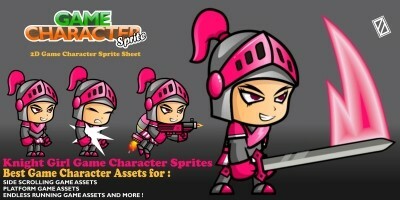 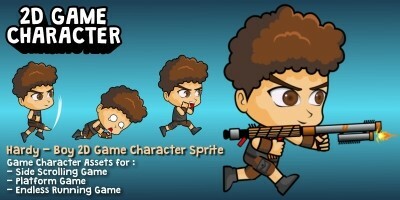 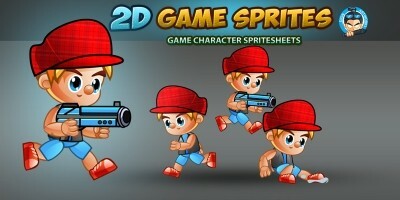 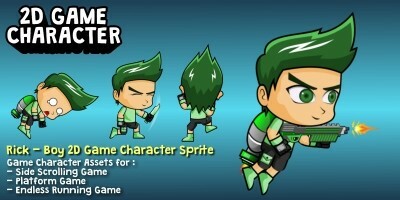 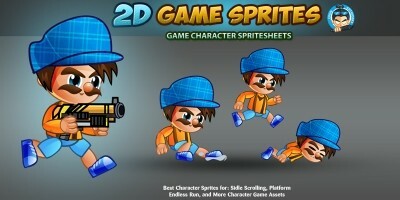 3D models, character sprites, UI elements and backgrounds.